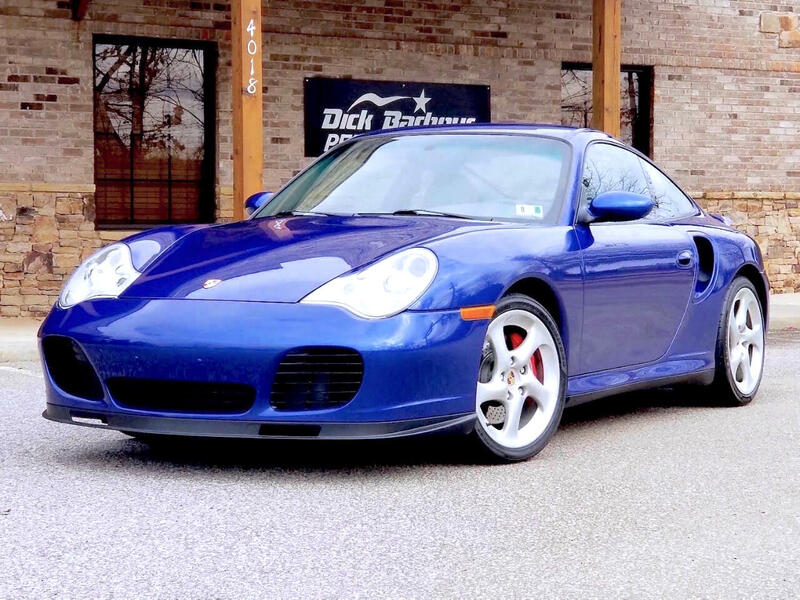 This mesmerizing, 996 Twin Turbo comes in one of the rarest and most beautiful colors, Cobalt Blue Metallic. The paint glistens and the beautiful hue of blue truly stands out on this car. The exterior is complimented by the Graphite Grey Full Leather Interior, which is also in outstanding shape. What truly stands out are the factory optioned instrument dials in blue color, matching the exterior of the car. It is a very rare option! The interior is also enhanced by other unique factory options which consist of the center console, air vents, dash trim, and the PCM trim all painted in the matching Cobalt Blue color. Performance wise, this 415 hp Twin Turbo does not disappoint what so ever, and it is absolutely a blast to drive. The immediate “turbo effect” launches the car forward and the raw motion of the chassis lets you feel every inch of the road. The shifting action is impeccable and everything works perfectly in a synchronized manner.